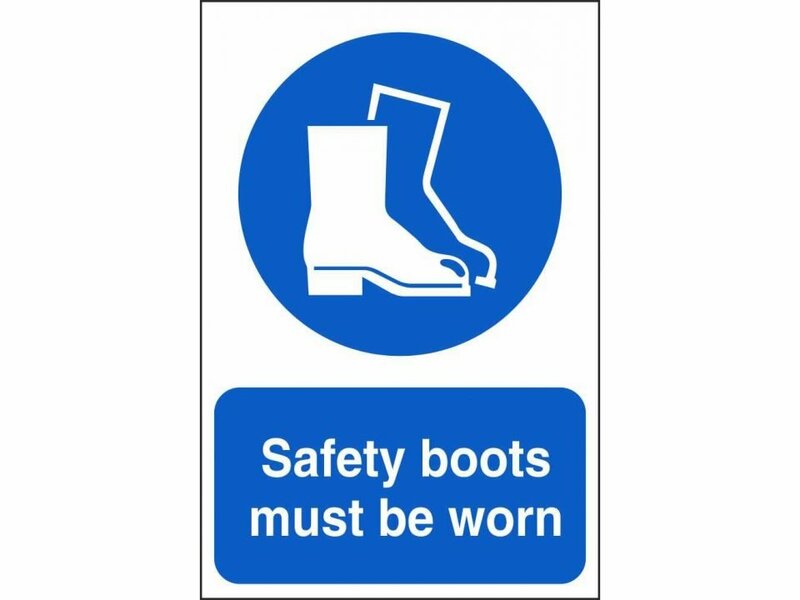 Most people consider high-quality leather work boots as an essential safety footwear investment. They are incredibly durable and will surely last you for years to come. The only trick to ensuring they will last for many years is by keeping them in perfect condition at all times. One of the best ways is knowing how to soften your leather work boots. Softening helps prolong the lifespan of the leather and ensures they are comfortable enough to wear for extended periods. Softening leather boots takes time, but if you want to learn how to soften leather boots quickly, then this guide will be of great help. The impressive thing is that not only can you soften brand new leather boots, but you can also soften old leather boots too! Nevertheless, there are plenty of things you can consider when it comes to softening leather boots, and one of them is combining alcohol, saddle soap and Vaseline. Take and soak a cotton ball in the rubbing alcohol. After soaking the cotton ball, smoothly run it all over the leather boots. Make sure they adequately saturated. You can repeat this as many times as necessary. Using a damp cloth or towel, smoothly rub the surface of the saddle soap to build a lather. After creating a saddle soap lather on the wet cloth, rub it to the surface of the boots, and set them aside to dry. Once the boots are dry, rub them with Vaseline using your finger, to further soften them. (additional step if required) You can even treat the boots with mink oil. Using a dry cloth or towel, smoothly apply the mink oil on your shoes in order to condition the lather. You should avoid applying excess mink oil. Using shoe stretchers – Shoe stretchers can expand both the width and the length of your shoes or boots. This can also result in softening of the leather. Using natural oil – You only need to apply the natural oil on your leather boots and leave them under the sun for about 10 to 15 minutes. This gives the leather ample time to absorb the oil. You can use coconut oil, almond oil, avocado oil, or jojoba. Adding a little moisture – Adding a little moisture to your leather boots can help loosen and soften. You don’t have to add too much moisture. You will need to get some clean water and dampen your boots a bit, and not soaking them in water. Then you can stuff them with newspaper and leave them overnight to dry naturally. Applying a leather preservative liberally to your leather boots – When using the preservative, ensure you don’t apply it to the laces and eyelets of your boots. This is to avoid the eyelets becoming loose and the laces from snapping. Place the dime-size amount of the leather preservative in the palm of your hand, and then rub it into either slightly damp or even dry boots, and work it wholly with your fingers. You can also use a hair dryer to dry them more quickly if needed. Finally, buff your leather boots with a clean, dry cloth once the preservative is dry. How Often is Boot Softening Necessary? As you can see, it is not rocket science when it comes to to softening leather work boots quickly – it only takes a single session and a correct procedure. You can do boot softening after 2 or 4 weeks, whichever time you feel your boots need softening. You can even do it once per week if you live in the cold climate. 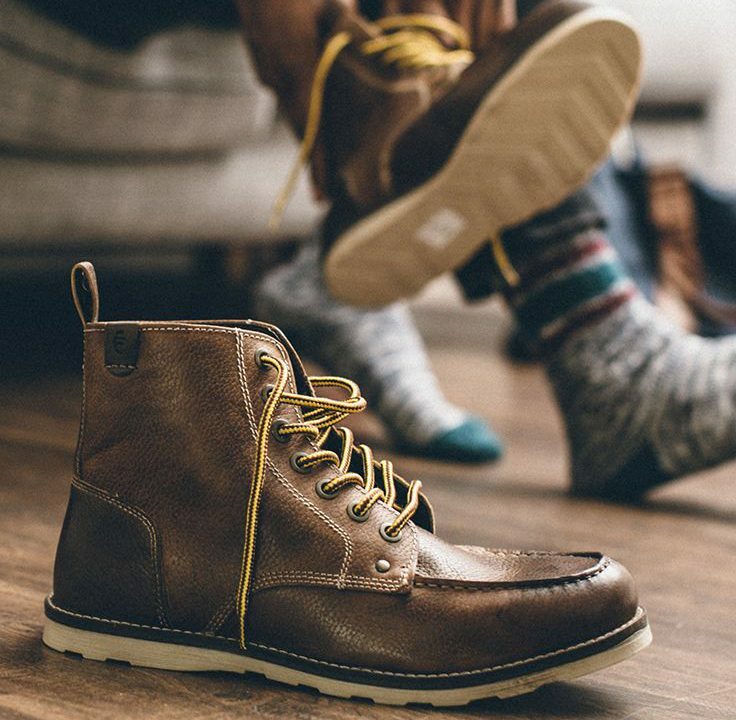 So now you know how to soften leather boots quickly, check out our buying guides and get your own pair of real leather work boots or work shoes.